This yummy mummy is living a better, healthier life now than she did at age 21. 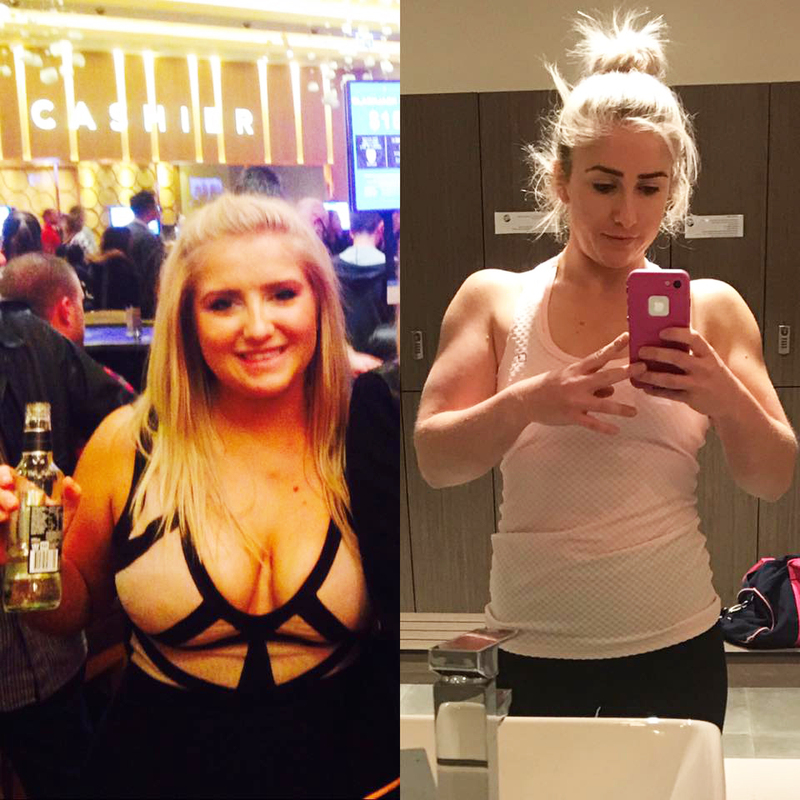 In her before and after photos below, Elle compares her 21st birthday to her most recent 24th birthday. When Elle first jump on board with the Healthy Mummy she was nearly 84 kilograms at 160 cm tall. Elle said she felt tried, but was eager to feel great about herself again. Elle was determined to drop the weight, increase her energy and begin feeling good. The young mum surfed the net – seeking support and guidance – and that’s when she discovered the Healthy Mummy. Elle says: “I googled ‘lose baby weight whilst breastfeeding’ and VOILA! The Healthy Mummy came to my rescue. 16 months later, Elle lost more than 25 kilograms! How awesome is that? 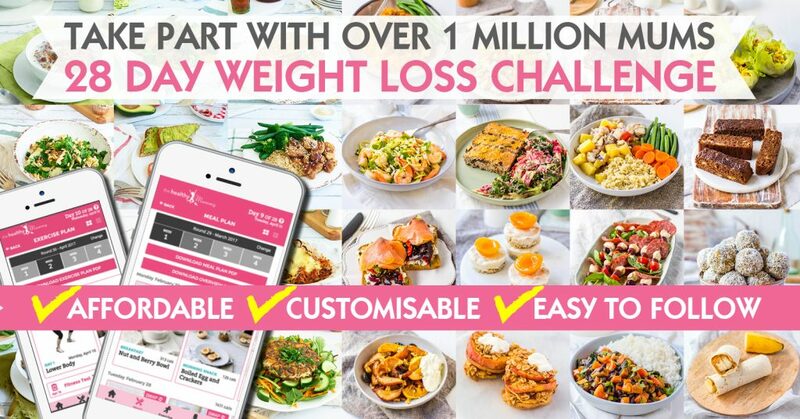 In a previous blog, Elle revealed, “The Healthy Mummy is not a fad diet but has taught me how to safely lose weight and the tools and knowledge to keep it off.